These photos where taken fall 2017. 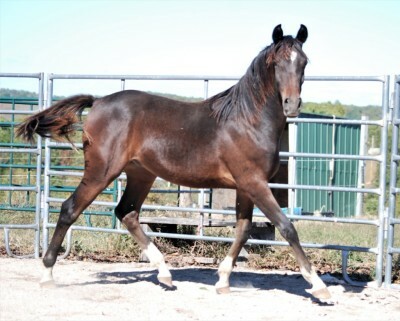 Well bred fancy colt with four white feet. This is a bold moving talented and correct colt. Straight legs, round balanced feet, good disposition. Handled from birth. 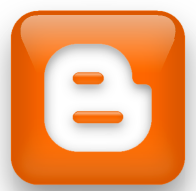 Up to date with all care. 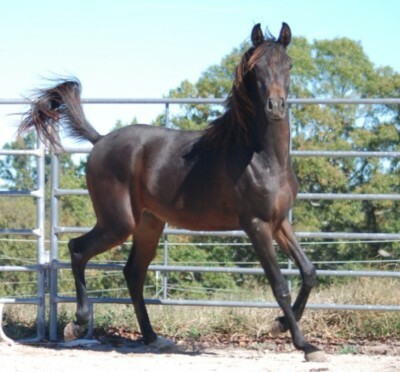 Looking for a person desiring a sweet and gorgeous gelding to train for performance or pleasure. This unique horse has an old Egyptian pedigree. These are rare hard to find pedigrees. This breeding is known for great personalities, trainability and performance power. A horse you will hang on to forever. AKA Spider-man - Spider-man could potentially be an all around, do it all horse. As you may be wondering, he does have super abilities. Amazing Straight Babson colt. Big and Bold moving, should mature 15-15.2 easily. At 1.5 yr he is 14.2 - 14.3. Straight long legs, round balanced feet. Spider-man is happy to be with his person. Very sweet and willing to please. Doesn't take much for him to move forward and look amazing. Looking for a special person desiring a sweet life time companion gelding to train for performance/endurance. This is a horse you will want to have for the rest of you life.